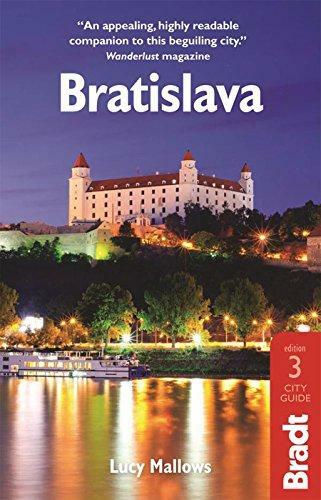 As a Western European it's great fun to discover the hiking possibilities of Eastern Europe. 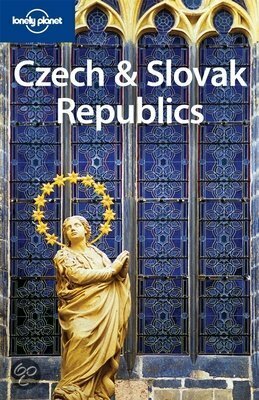 Take Slovakia, a beautiful country, which wisely separated itself from the Czech Republic after the desintegration of the Soviet Union. 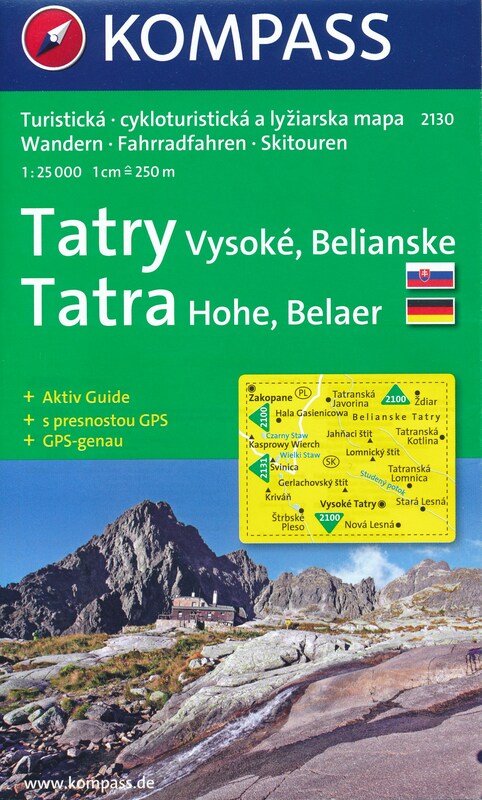 The Slovaks have the highest parts of the Tatras range within their borders, and they much enjoy walking there. There are different massifs. From north to south: the High Tatras (Vysoké Tatry) with Slovakia's highest mountain, Gerlach Peak. To climb this 2655m mountain is no easy stroll. (The highest mountain on the other side of the border, 2499m Rysy in Poland, is much easier). 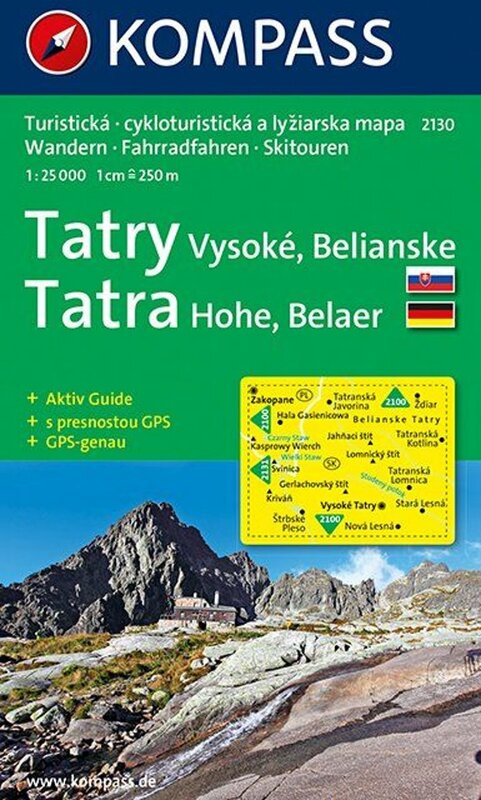 Next are the Low Tatras (Nizke Tatry). East of these you will find the Slovak Paradise (Slevensky Raj), a karst massif. To the west of the Tatras are more mountain ranges: Malá Fatra and Velka Fatra. 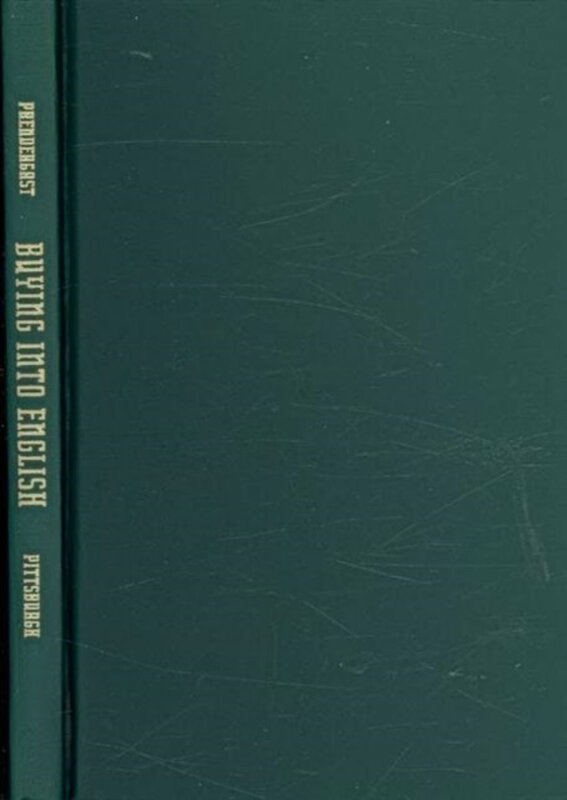 Still further west, leaning on the Czech Republic, are Biele Karpaty and Malé Karpaty, geologically part of the Carpathian Mountains which start in Serbia. 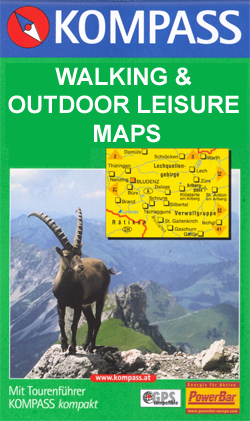 Hiking in Slovakia means to buy maps and set out. Trails are marked by a red, blue, green or yellow strip between two white bars. Signposts give information about the length of walks. The Slovak Tourist Club (Klub Slovensky Turistov) maintains the paths. 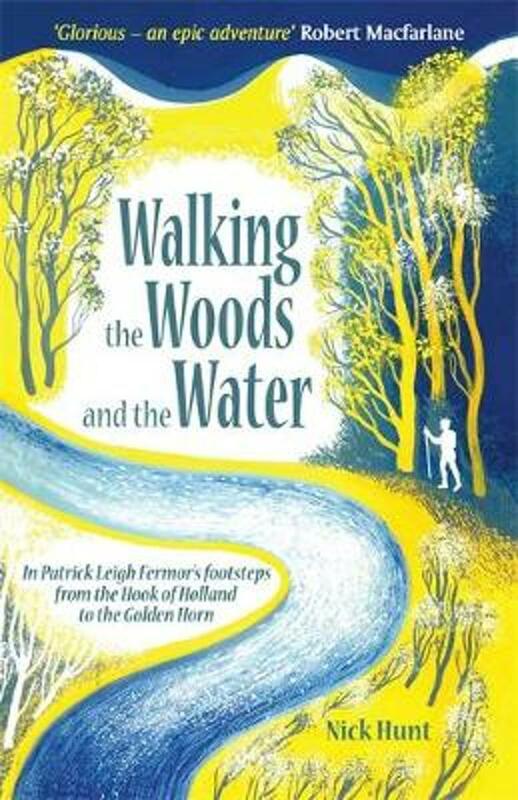 The idea of long distance hiking trails has blown in from other parts of Europe. There are three attractive routes. The Pilgrim Trail coinciding with European long distance trail E3 includes the Malá Fatra mountains. 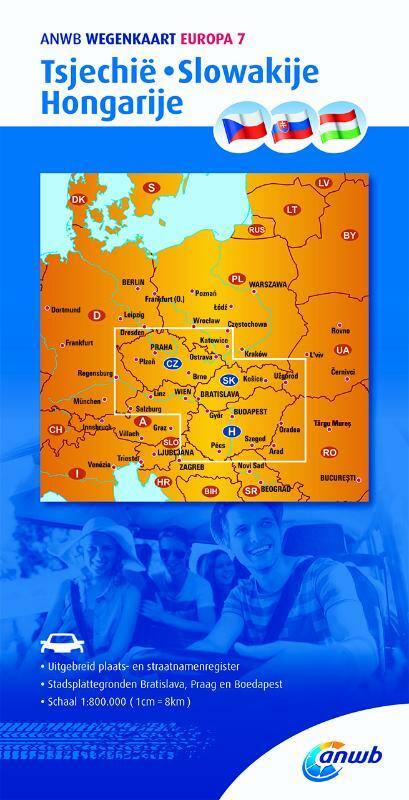 The E8, a more interesting option, follows a string of mountain ranges: the Malé Karpaty, the Low Tatras and the Slovak Paradise. The international Mariánska pilgrimage hiking trail largely coincides with the E8. 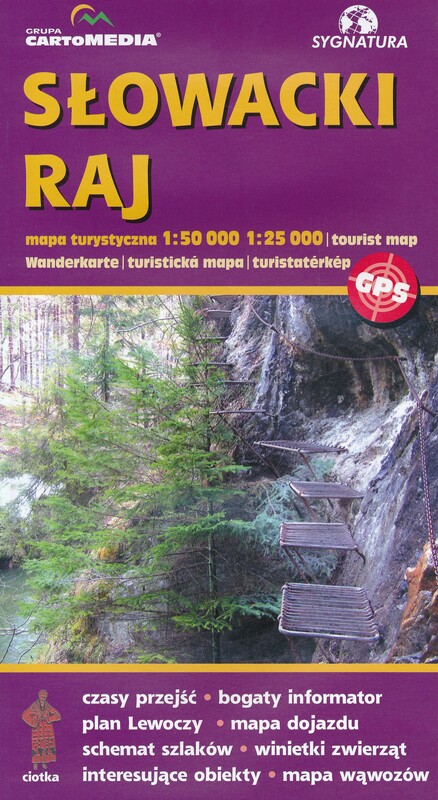 Last but not least there is the Tatranska Magistrala trail, a three day hike across the High Tatras from east to west. In winter and early spring all mountains are covered in snow. Hiking season starts in the second half of June. In July and August trails and huts in the most popular areas are crammed with hikers. 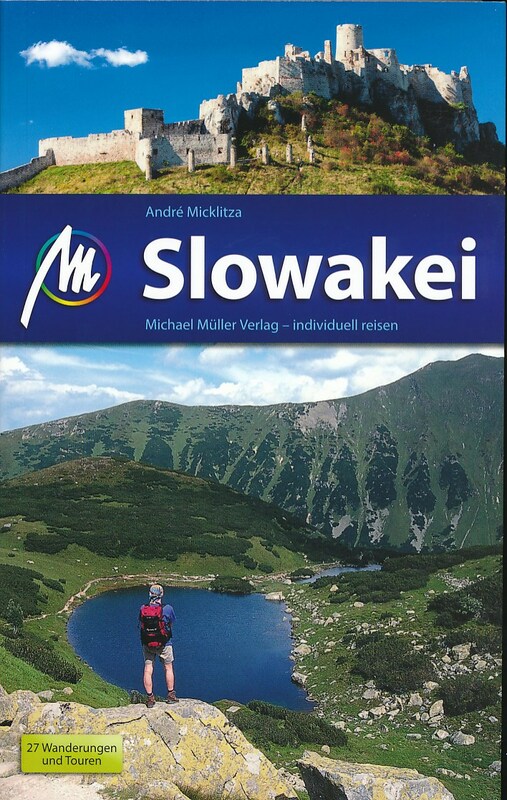 Good starting point for your first hike in Slovakia. 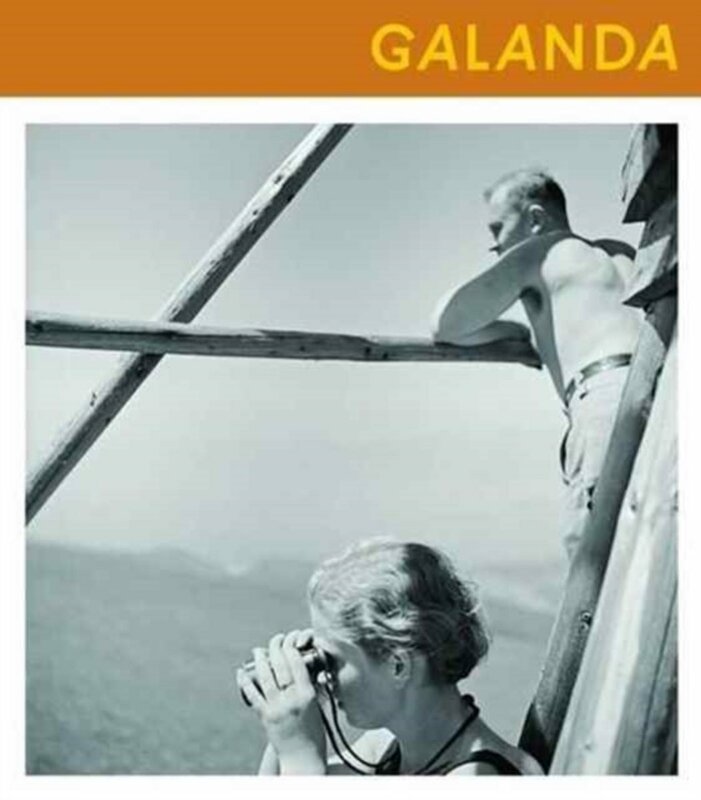 Now, this is a special site: these hikers walked all of the Carpathian Mountains, including those in Romania and Ukrain. It took them 111 days, and you can read (... German) their diary (drag it through Google Translate). 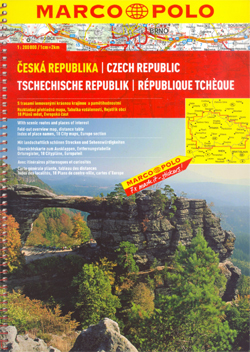 They note that, allthough Ukrain and Romania are difficult - no maps / trails - the landscape is worth the trouble. 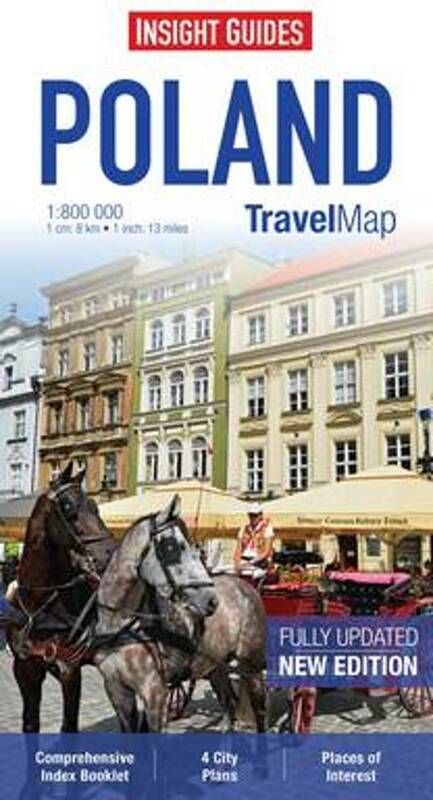 In Czech Republic, Slavakia, Poland, there are very good maps and trails all the way.